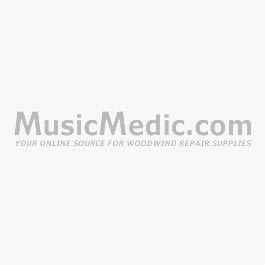 This Upgrade kit contains all of the supplies in the MusicMedic.com Clarinet Repair Kit, but without the tools. A great refill for all the supplies included in the full repair kits. You can use this kit to turn your Sax or Flute repair kit into a Clarinet repair kit!